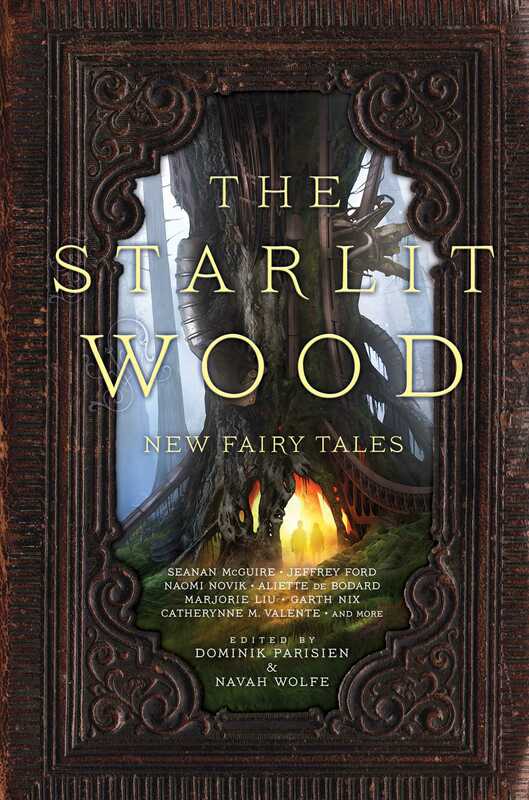 "Spinning Silver," by Naomi Novik [bio] (edited by Dominik Parisien and Navah Wolfe), appeared in The Starlit Wood (RSR review), published on October 18, 2016 by Saga Press. Spinning Silver rehabilitates the Rumpelstiltskin story, making a young Jewish moneylender the hero of the tale. Miryem wants to be successful and to make her grandfather proud. She accomplishes that. She also wants the Staryk to leave her alone, and she manages that too, with a little help. The irony that fairy silver is worth more than gold is very amusing. The young jeweler, Isaac, also wants to be successful, but he's clearly motivated by more than just the money. Making beautiful things consumes him, and he gets to make three unique items. We like the hints that Isaac and Miryem are courting. They really solved their problems jointly, they're both very clever, and they'll make a good match. There's even some tension, when Oleg tries to steal the gold, but the best section of the whole story is when Miryem convinces the Staryk that he wants her for a banker, not a wife. So they all live happily ever after, and we feel good about that because everyone earned it. This was my favourite story that I have read so far. I agree with the rating. 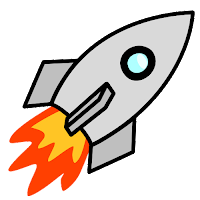 This story is going on my Hugo nomination in the Novelette category.